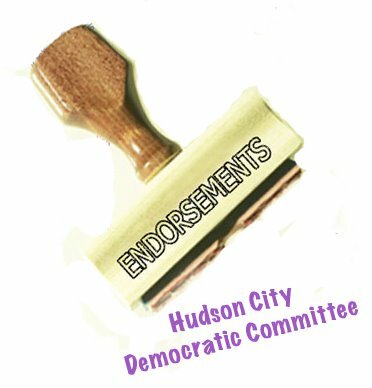 The Hudson City Democratic Committee has endorsed a slate of candidates for the November 4, 2014 election. The committee values open government, diversity and economic development and chose candidates that best represent those values. The candidates will represent Hudson and the larger districts on the state and national levels and will influence New York State legislation and budget. The committee did not make an endorsement in the Governor's race. There is a primary election, in which enrolled Democrats will vote to select the official candidates for Governor and Lieutenant Governor. The committee urges all registered Democrats to go to the polls for the gubernatorial primary and let their voices be heard. The primary election is Tuesday, September 9. Polls are open from noon until 9 p.m. Only enrolled Democrats can vote in the primary.